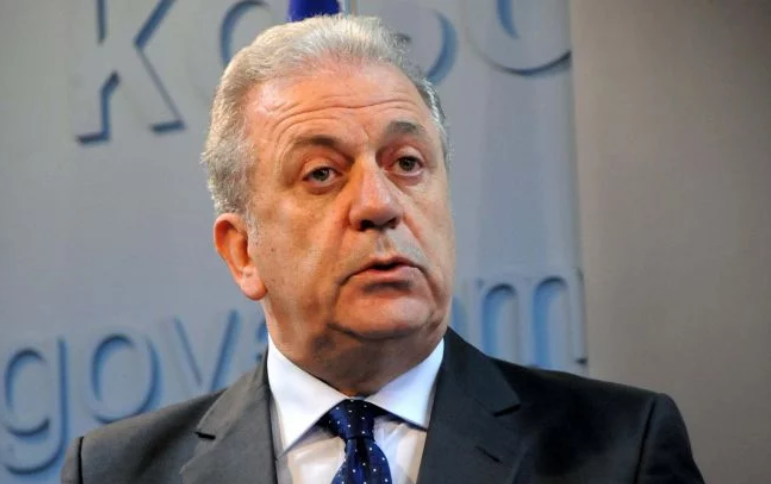 The European Commission intends to extend the list of information required for the ID-card for citizens of EU member states and obligate to put the biometric data, including the fingerprints, as Dimitris Avramopoulos, the EU Commissioner for Migration, Home Affairs and Citizenship, said in the interview for Welt. He informed that the list of proposals for ID-cards security is to be presented in Brussels on Tuesday. Including the introduction of the biometric indicators of the citizens in the personal ID-cards. The aim of the innovations is to complicate the falsification of documents for terrorists and criminals. “We have to tighten the screws till there is no place for the terrorists and criminals and there will be no means to commit attacks. This means that they have to be deprived of access to money, forged documents, weapons and explosive devices so that they couldn’t cross our border undetected,” the EU Commissioner stated. For now, fingerprints are put on ID-cards voluntary, as their owners wish, in most of the EU member states. There is no ID-cards in Britain.